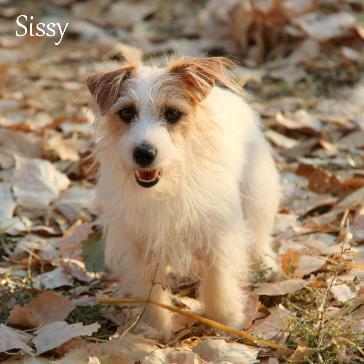 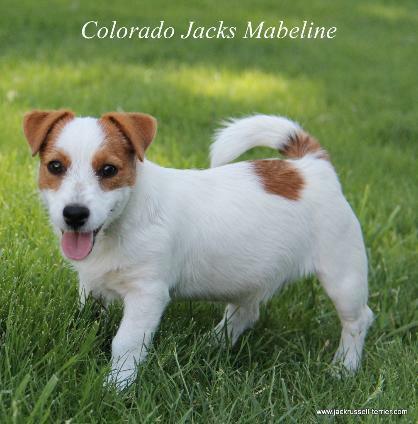 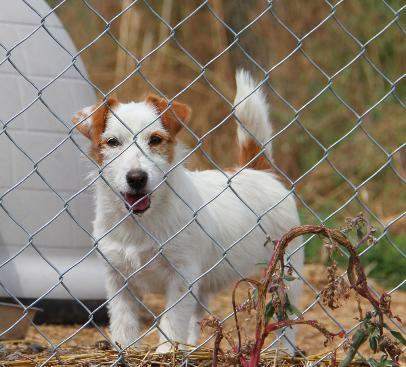 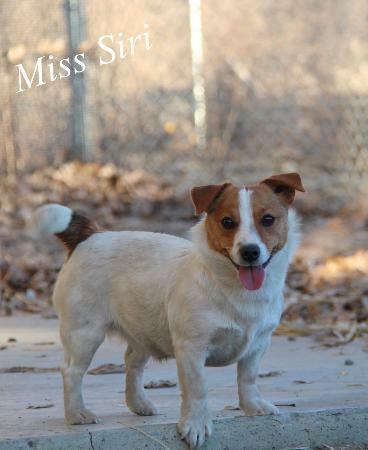 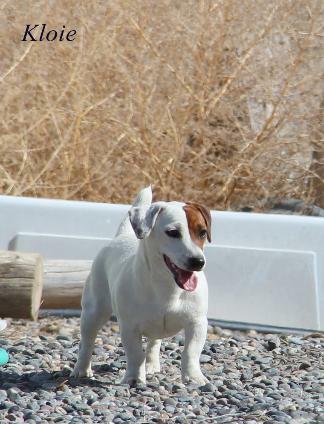 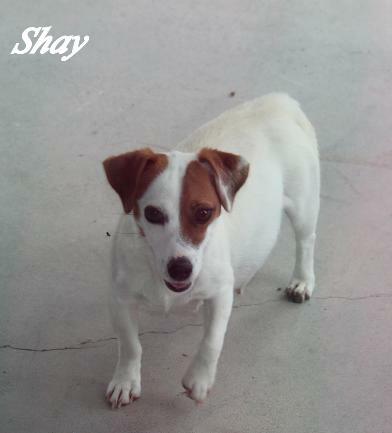 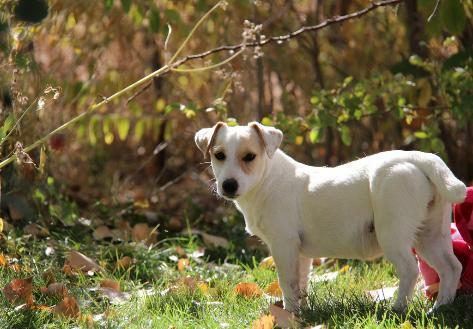 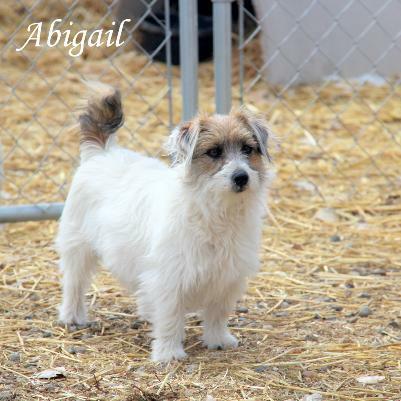 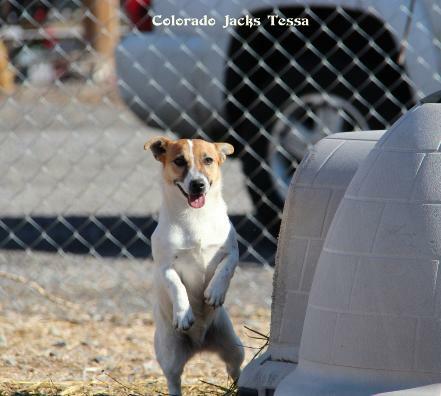 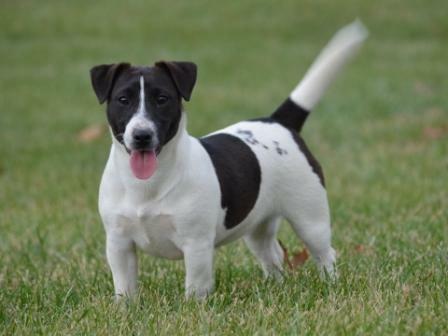 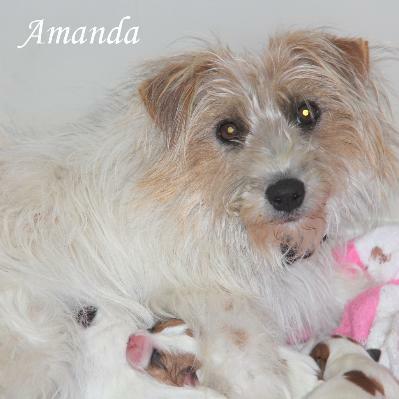 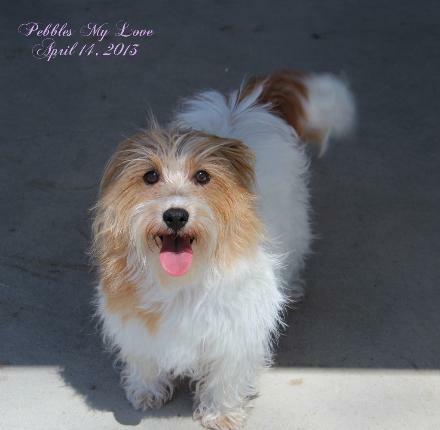 I feel the combination of my bloodlines along with other quality lines produces fantastic prime examples of the shorty russell terrier breed. 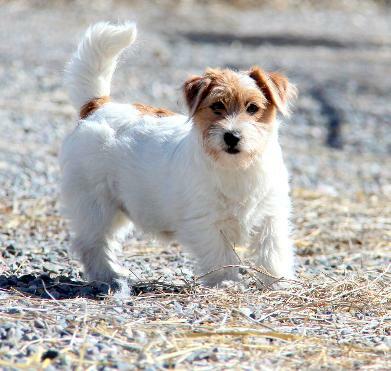 One that you can be proud to own. 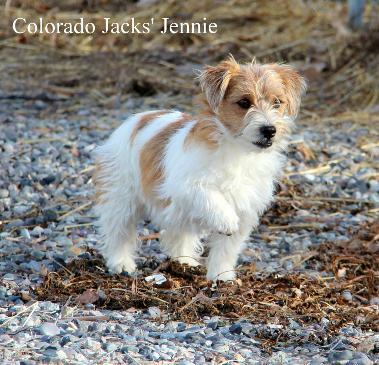 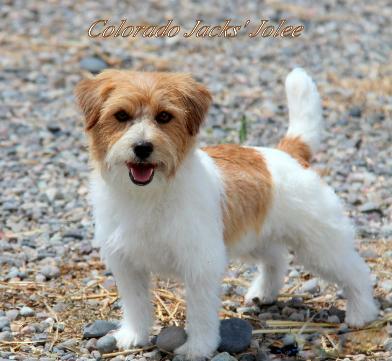 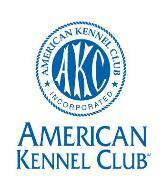 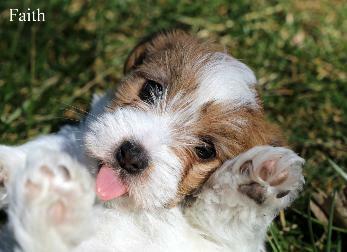 actually purchase a Colorado Shorty Jack Puppy.